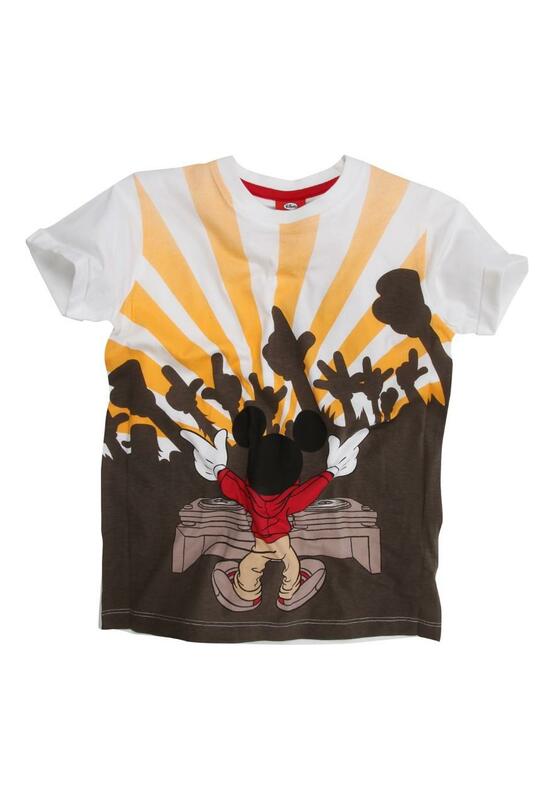 Get ready to party in this super fun Disney DJ Mickey Mouse tee. 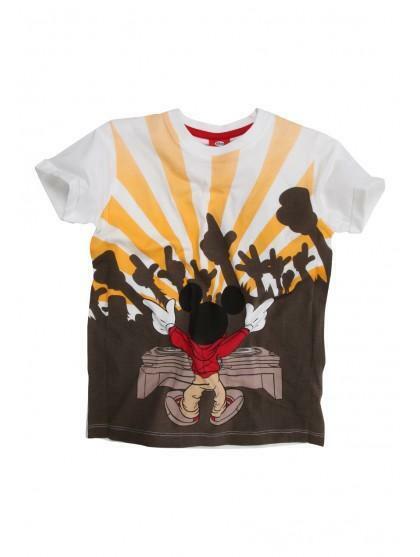 Featuring short sleeves, rounded crew neck and fun print, Keep it casual by teaming with trainers and cargo shorts for a must have summer look. Shipping to the UK only.